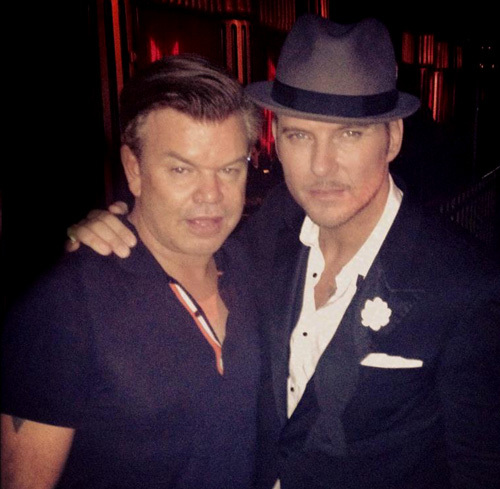 Matt has recorded a new song called ” Touch The Sky ” .. Matt has once again worked with legendary DJ Paul Oakenfold on this song. Paul has been playing the song at his LIVE shows, and it is getting great reviews. Matt already had a number 1 hit with Firefly in 2010 which he worked on with Paul. It was number 1 on many dance and club charts. you’ve created another Gem of a tune with ‘Touch The Sky’ I absolutely LOVE IT!!! especially with the Olympic theme vid – Pure excellence!!!!!!!! & ofcourse Oakenfold’s music! Looking frwrd to ur New Album! Matt “Touch the sky” song is great . Can’t wait to hear the rest of the album.